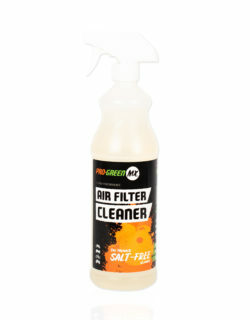 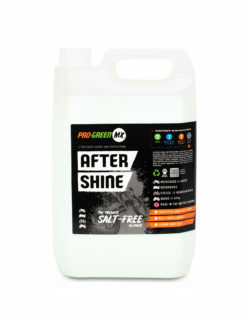 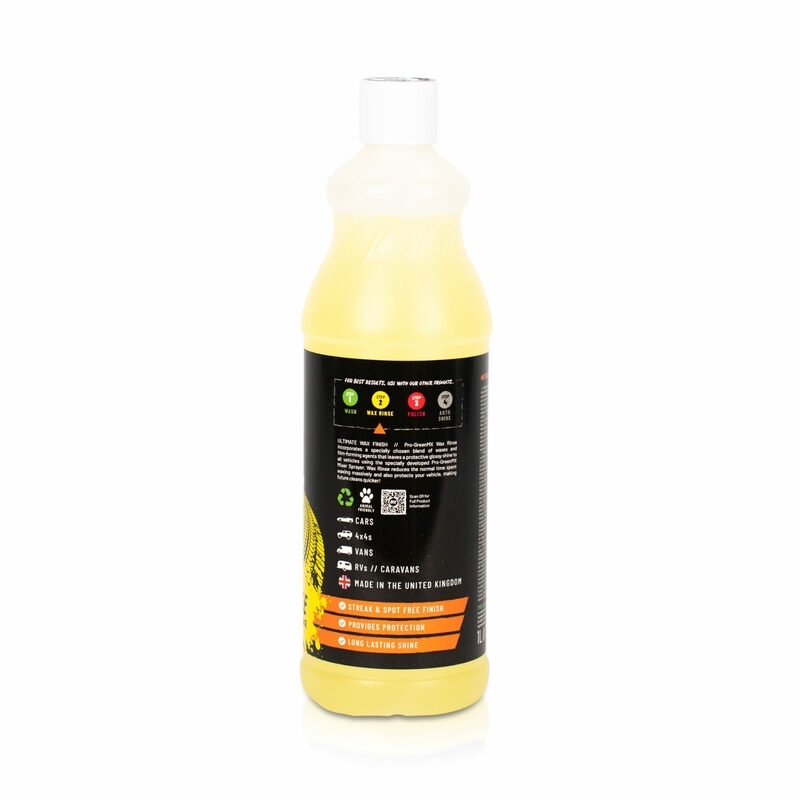 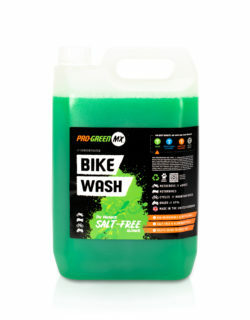 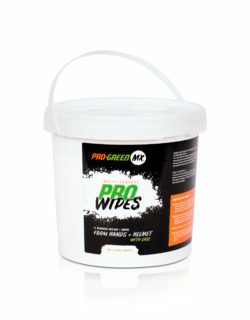 ULTIMATE WAX FINISH // Pro-GreenMX Wax Rinse incorporates a specially chosen blend of waxes and film-forming agents that leaves a protective glossy shine to all vehicles using the specially developed Pro-GreenMX Mixer Sprayer. 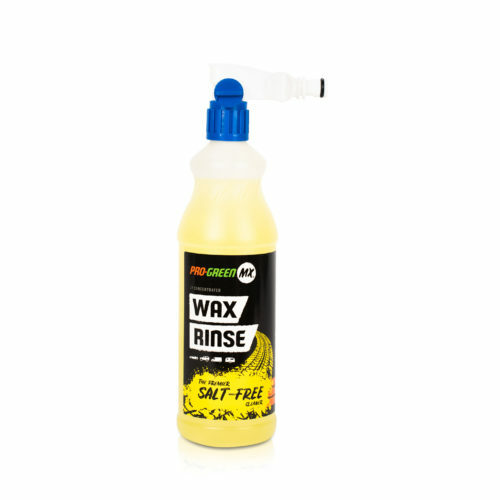 Wax Rinse reduces the normal time spent waxing massively and also protects your vehicle, making future cleans quicker! 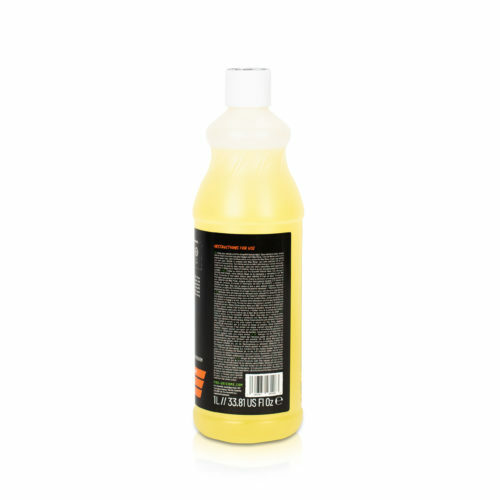 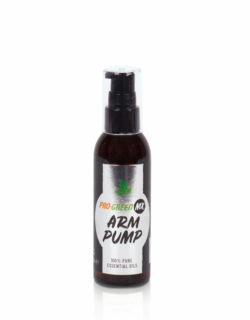 Product comes with mixer sprayer.